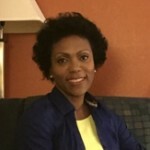 Tobi Amosun is a board-certified pediatrician, wife and mother to two active young children. She received her undergraduate degree at Vanderbilt in 2000. 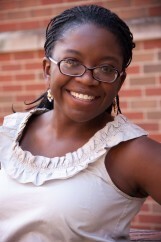 Tobi attended med school , her residency and worked at Children’s Hospital of Pittsburgh in Pittsburgh, Pennsylvania. She moved back to Nashville in 2009 to pursue primary care pediatrics. She has worked for Vanderbilt Children’s Hospital and Children’s Hospital of Pittsburgh in their fast track and after hours clinics. Tobi loves traveling, cooking for people and throwing parties. She is fluent in Spanish which she learned from living in San Juan, Puerto Rico. 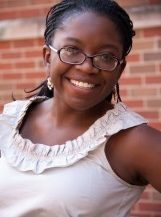 Tobi is a member of and spokesperson for the American Academy of Pediatrics and a writer for the Vanderbilt Children’s Hospital Wishing Well blog. She is currently accepting new patients. 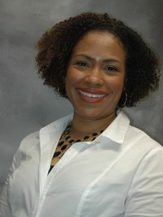 Dr. Charmain Baker is a Board Certified Pediatrician who relocated to the Nashville area in 2011. She is a wife and a mother of four growing children. She grew up in Miami, Florida and went to the Florida State University in Tallahassee for her undergraduate degree. Dr. Baker went on to attend the University of South Florida for medical school and completed her pediatric residency program at Tampa General Hospital in Tampa, Florida. 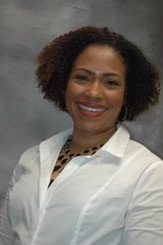 In 2012 Dr. Baker joined the Meharry Department of Pediatrics and was a proud part of the faculty serving the diverse population of families in Nashville for the past 6 years. Dr. Baker has over 20 years’ experience and is excited to join Academy Children’s Clinic. In addition to her passion for taking care of children Dr. Baker also loves to travel, cook and spend time with her active family. She is currently accepting new patients. Dr. Jennifer Ess is a board certified pediatrician. She attended the University of Colorado School of Medicine and completed her pediatric residency at St. Louis Children’s Hospital at Washington University in St Louis. After working in private practice in St. Louis, she moved to Nashville in 2006 and joined the faculty at Meharry Medical College. 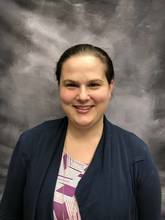 Her Spanish skills have grown over the years while caring for native Spanish speakers, beginning in medical school with rotations in Mexico and rural Colorado and then at Meharry. Dr Ess enjoys spending time with her husband and two daughters. She is an avid runner and loves the outdoors. She is currently accepting new patients. Dr. Gunning completed her pediatric training at the University of Miami and has 20 years of Pediatric experience. She enjoys outdoor activities, sporting events, and spending time with her son. Dr. Gunning speaks English and Spanish fluently and is accepting new patients. 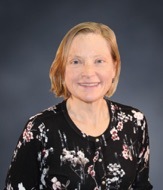 Dr. Diana Pontell is a Board Certified Pediatrician who is new to the Nashville area. Her family is originally form Guayaquil, Ecuador, but she grew up in Atlanta, Georgia where she attended Emory University for her undergraduate degree. She went on to serve as an AmeriCorps Community HealthCorps volunteer in Boston, MA before relocating to Philadelphia, Pennsylvania in 2010 for medical school at the University of Pennsylvania. She stayed on at the Children’s Hospital of Philadelphia for her pediatric residency and chief resident year. She then served the diverse populations of South Philadelphia as a primary care pediatrician before moving to Nashville with her husband and young son. 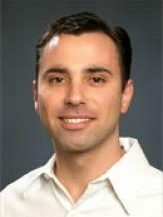 Dr. Pontell is fluent in Spanish and loves to travel, try new foods, dance, and spend time with family and friends. She is currently accepting new patients. Alicia Krawczak, WHNP-BC is a Pennsylvania native and has lived in Tennessee since 2009. 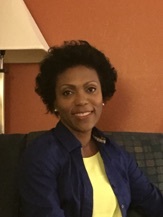 She received her Master’s in Nursing from Vanderbilt University in 2011 with a focus on women’s health and has completed a post-master’s certificate as a family nurse practitioner. 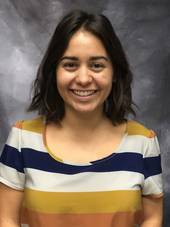 Alicia speaks fluent Spanish which she learned from her mother and extended family in Tamaulipas, Mexico. She enjoys CrossFit, cooking and her cats. 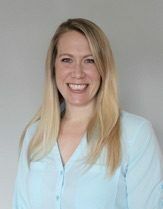 Amanda Mulliniks is a board-certified pediatric nurse practitioner who received her Masters in Nursing from Vanderbilt University in 2008. She has grown her Spanish skills through caring for native Spanish speakers while working in community health. Amanda is a native New Yorker but has grown to love Nashville. She enjoys cooking, outdoor activities and spending time with her husband and son. Amanda also enjoys volunteering with teenagers through her church and community service projects. She is currently accepting new patients. Zoe Olavarri has been a local to Nashville since 2012 and is a board-certified pediatric nurse practitioner . She received both her Bachelors and Masters of Nursing at Vanderbilt University. She grew up speaking Spanish with her father and extended family in Mexico and Dallas, TX. 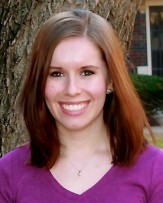 In addition to her love of working with children, Zoe loves to travel, play soccer, read, and play violin. She is excited to be a part of Academy Children’s Clinic and the community it serves. She is currently accepting new patients. Lauren Eppinger N.P. is a board certified pediatric nurse practitioner and lactation consultant. She completed her Masters in Nursing at Vanderbilt University, and undergraduate degree at Bennington College. A former artist, she loves cooking, baking, and doing art projects with her kids. Lauren is a New England native who moved to Nashville with her husband and three young children. She speaks Spanish, which she learned while traveling abroad and studying in college. She is also learning American Sign Language. Lauren is accepting new patients. Joe Sanfilippo was raised in Los Angeles, California and moved to Tennessee in 1994. He studied at the University of Tennessee where he received his Masters in Nursing and was certified as a Pediatric Nurse Practitioner. Joe enjoys spending time with his family and friends. He also enjoys traveling, volunteering with Remote Area Medical Volunteer Corps, and participating in sports leagues throughout Nashville. Joe speaks English, Spanish, and Italian. He is currently accepting new patients.